"The first few decades of the nineteenth century were a largely cynical and callous time in American history -- a period of institutionalized harshness. It was in 1817 that a group of prominent New York merchants and professionals (many once having been the principal supports of such institutions as the New York Hospital and other worthy causes) officially and publicly began to rethink their charitable habits. Such previously generous philanthropists as DeWitt Clinton (now governor of the state), Thomas Eddy, and John Griscom took their cue in this from British reformers. In so doing, they succumbed to the rhetoric of several hard-nosed British social thinkers, most notably Thomas Robert Malthus, Jeremy Bentham, and the Scottish conservative Patrick Colquhoun. "Twenty years earlier, all three of those gentleman had been instrumental in the founding of the London Society for Bettering the Condition and Increasing the Comforts of the Poor. Despite the burden of its long-winded name, the London Society did not distribute charity but specialized in cutting off funds for social welfare. Malthus, Bentham, and Colquhoun believed that a distinct line must be drawn between the 'deserving poor' (those facing hard times as a result of unfortunate histories) and 'undeserving paupers,' namely, the drunk, the lazy, and the whorish members of society for whom aid was considered a reprehensible act of facilitation. Another key underpinning the London Society's logic was the presumption (for lack of a more accurate term) that paupers outnumbered the deserving poor by a factor of about nine to one. In reform meetings and from church pulpits, politicians and clerics repeatedly cited this astonishing though unverifiable statistic, which soon became accepted as fact. 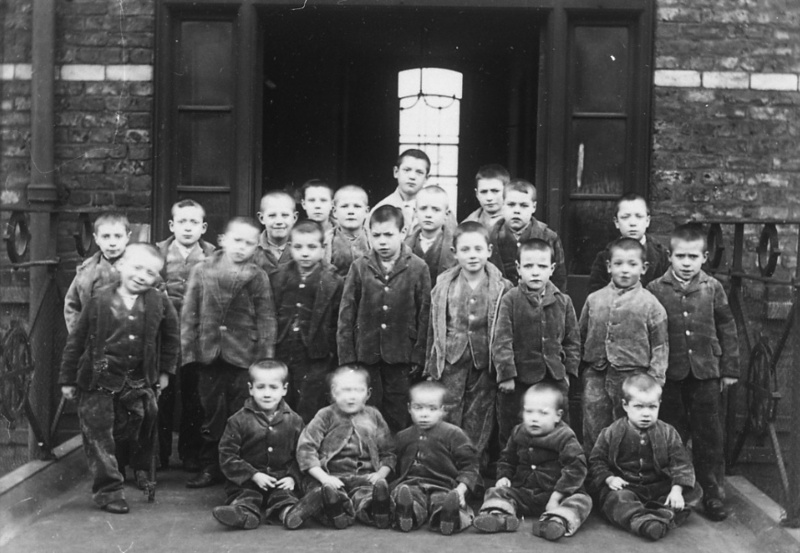 In time, the public mind became convinced that a mere 10 percent of London's poor were the crippled and the orphaned, while 90 percent were degenerates. For every one person in London's slums who genuinely needed aid, popular wisdom said there were nine who required something else entirely: intolerance, punishment, and correction. As a corollary to this line of thinking, logic dictated that 90 percent of the charitable aid previously offered was superfluous. In turn, wallets closed. "For decades the London Society remained influential in the development and spread of such institutions as workhouses and debtors prisons. It was also influential, through its example, in New York and other American cities. By the end of 1817, Clinton, Eddy, and Griscom, joined by hundreds of other New Yorkers, had formed a clone organization on the banks of the Hudson: the Society for the Prevention of Pauperism (SPP). "'Tough love' was in. Cruelty equaled kindness. Frugality equaled generosity. And all three were not only cheap, but easy."